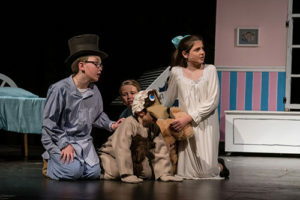 The Un-Common Theatre Company continues our 39th season with our Young Performers Production of the classic children’s tale – Peter Pan JR. 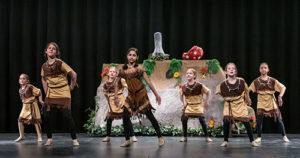 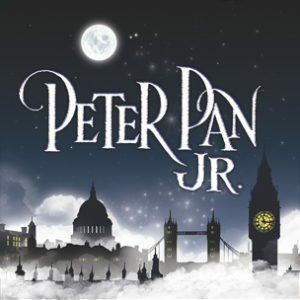 Featuring the iconic songs, “I’m Flying”, “I’ve Gotta Crow”, “I Won’t Grow Up” and “Neverland”, Peter Pan JR. is full of magic, warmth and adventure. 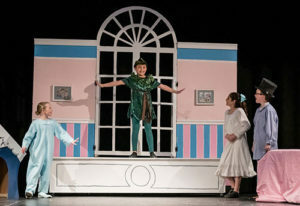 Peter Pan JR. is the perfect show for the child in all of us… who dreamed of soaring high and never growing up! 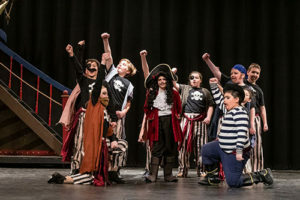 Peter Pan JR. is a heartwarming celebration of being different – the perfect family-friendly musical that is sure to delight audiences of all ages!